We are a local professional roofing company, serving North East Lincolnshire with over 35 years of experience in all types of roofing work for homes and businesses in the area. Call us on 01472 828878 or our mobile 07778757612 or leave your contact details and we'll call you back! 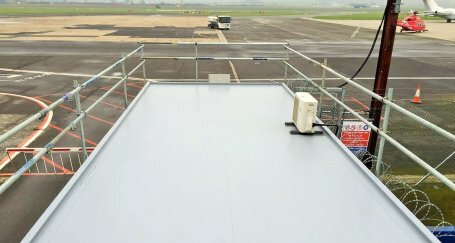 We have over 35 years experience working with a wide range of commercial roof coverings for; businesses, factories, schools/colleges, health practises, builders/developers and the public sector. In addition to new projects and re-roofs we are on hand for re-active maintenance providing peace of mind that your business can function with little or no disruption. 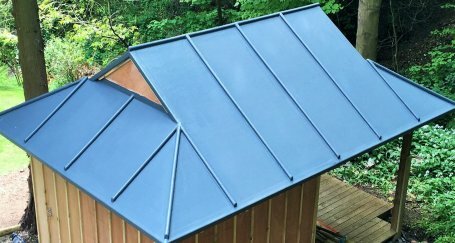 We are a trustworthy roofing company in the Lincolnshire area with a glowing reputation for great customer service, top quality roofing solutions and innovation. We are renowned for our reliability, outstanding workmanship and friendly approach. As members of the National Federation of Roofing Contractors, you can be assured that your roofing project will fully comply with Building Regulations and be carried out to the highest of standards. Join our list of delighted customers, as they will all agree we come highly recommended.